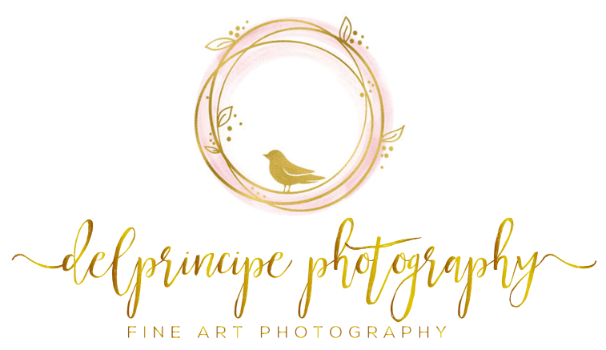 DelPrincipe Photography: Welcome to our Blog! We can't wait for you to see some of our favorite Love Stories, Precious Moments, & Magic! Wedding, Engagement, Senior Portrait, Family, Newborn, Maternity & Pet Photography. Happily Serving Youngstown, Akron, Cleveland & beyond! Aurora Ann.. YOU turned ONE today! !- Happy Birthday!! Cody, Elise, & Ruby- True LOVE! Cody, Elise & Furry Friend Ruby! !- True LOVE!When true love hits the wilderness- it looks like this!When I met this couple & their furry friend Ruby- it was obvious that love was in the air! They fit perfectly in Nature! These beautiful nature surroundings in Norton, OH were perfect for their photo adventure! I can't wait to see what adventures they go on next!Delprincipe Photography Serving Akron, Cleveland, Youngstown, OH & beyond! Megan & AdamThis is what true love is all about..."Getting Ready": Double Tree by Hilton - Youngstown, Ohio - Federal Square PlazaCeremony: Stambaugh Auditorium - Christman Memorial Hall -Youngstown, OhioReception: Stambaugh Auditorium- Grand Ballroom - Youngstown, OhioPictures: Butler Institute of American Art & Wick Park Historic District - Youngstown, OhioDelprincipe Photography- Serving Youngstown, Akron, Cleveland, OH and beyond! Katie & SkylarHalloween at it's finest! Katie & Skylar know how to showcase Halloween -like no other!These two from the moment I met them....are just darling! They are beautiful inside and out! I can't wait to take photos of them again someday! The camera loves them so!! Brianna & MarcelCleveland Hungarian Cultural Gardens A perfect day for a walk in the Cultural Gardens- these two were made for each other! !Congratulations on your Exciting Engagement! Private Garden WeddingBeach City, OH 44605You Will Forever Be My Always We are so excited to celebrate Claire & Lucas's wedding! Claire and Lucas joined their family and friends on a gorgeous summer day on September 2, 2018. The views were breathtaking, we even saw an Eagle cascading around the Lake to send them a wonderful Congratulations! We wish you a life of happiness and adventure!